O+ outs Ultra 3.0. The most buffed Ultra handset to date! O+ Ultra 3.0 is now official. The company released the third iteration of the popular handset. This time, the latest offering got some serious balls when it comes to the camera department. "Make Every Shot Perfect." 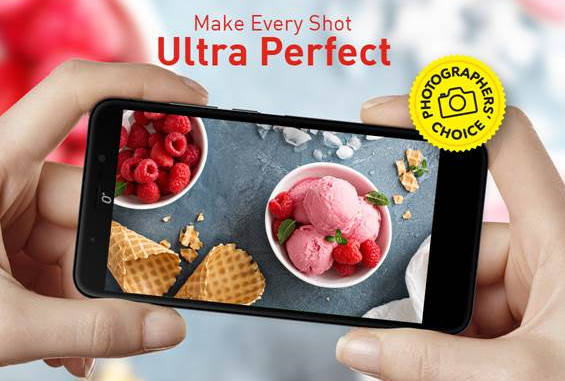 The smartphone now boasts an #UltraPerfect camera capability with its 8MP rear sensor coupled with a whooping 144GB of memory. The "US brand" also marketed the handset to be a Photographer's Choice with its Ultra HD camera. Aside from its camera capability, the O+ Ultra 3.0 also comes with "more than 2-day" battery rated at 4700 mAh. 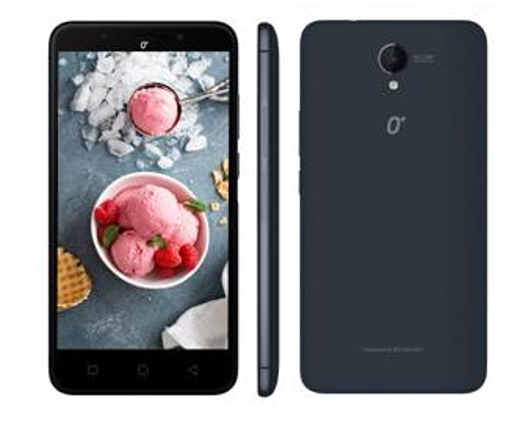 Other noteworthy features of the handset are the 5.5-inch HD IPS scratch-resistant display and the 2.5D Curved Glass display. The latter will definitely improve interactions with the smartphone screen with its continuous scrolling. Just like its older siblings, the O+ Ultra 3.0 packs a 2GB of RAM and 5MP front-facing camera. It also comes with Android 6.0 Marshmallow on the fly. You can get the O+ Ultra 3.0 for Php 8,995 in Espresso or Midnight Blue colors.